It’s not just drivers that suffer because of Manila’s constant traffic; vehicles go through a lot of stress as well. Stop-and-go traffic coupled with extreme heat can cause premature wear-and-tear on your car’s vital components. 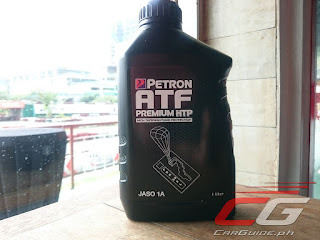 The country’s largest oil refining and marketing company, Petron, wants to put a stop of that with the launch of their newest line of fluids and lubricants. The Petron High Temperature Protection (HTP) line of fluids and lubricants are scientifically formulated to address vehicle stress during extreme heat. 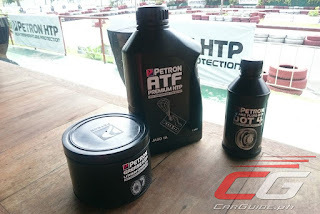 Using the demands of high-performance cars as the basis, the Petron HTP line meets the challenge and provides unparalleled protection to any type of vehicle. 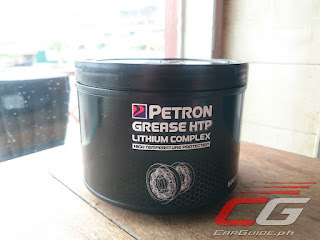 Initially, the Petron HTP line consists of three products: Automatic Transmission Fluid (ATF) Premium HTP, Brake Fluid HTP DOT 4, and Grease HTP Lithium Complex with more products arriving later in the year. ATF (Automatic Transmission Fluid) is used for lubrication of automatic transmissions. It acts as a coolant, cleans metal surfaces, and protects them from wear. 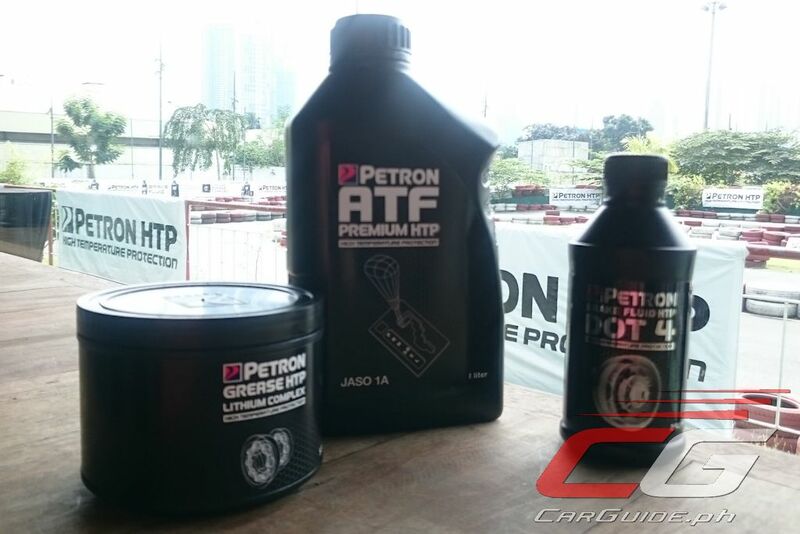 Petron ATF Premium HTP is a synthetic lubricant, superior to common mineral-based lubricants. Higher Viscosity Index – Stays virtually the same thickness even as the temperature rises. Superior Oxidative Stability – It resists sludge formation and degradation caused by oxidation in use. This keeps the transmission cleaner and increases the interval between oil drain. Better Thermal Stability – It avoids alternations and stays clean longer even at high temperatures. The transmission performs better and the time between oil drain intervals is longer. Less Volatile – It resists evaporation even when exposed to high heat, providing the transmission with more oil for a longer period of time. Greater Heat Dissipation – It spreads the heat around better, keeping the transmission cooler to prevent overheating and sludge buildup from oxidation. Brake fluid is a hydraulic fluid used in hydraulic brake and clutch systems to transfer force into pressure and to amplify braking force. 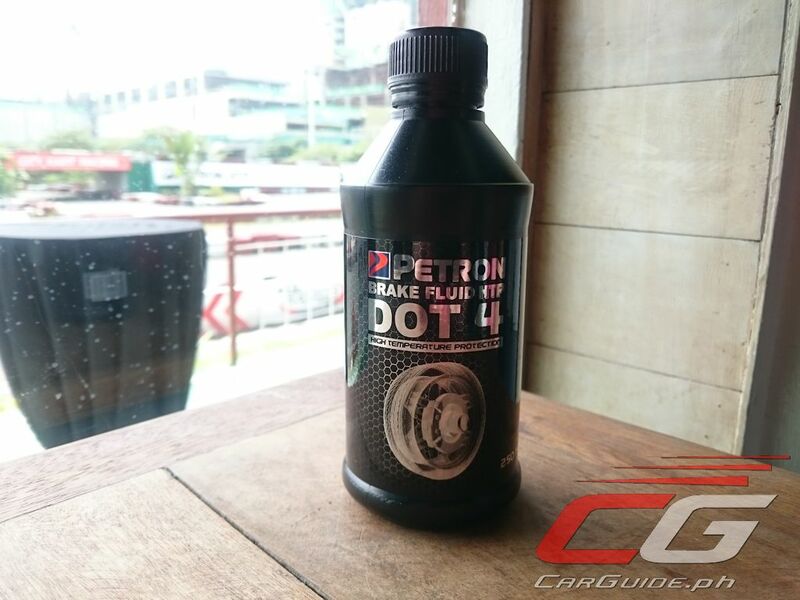 Petron Brake Fluid HTP DOT 4 has a dry boiling point of 230 Celsius, superior to the 205 Celsius of DOT 3 types. It keeps brakes in optimum condition for safer and more efficient braking performance even during heavy use. Lithium grease is used to lubricate ball bearings hinges, and latches. It protects metal parts from rust and corrosion. 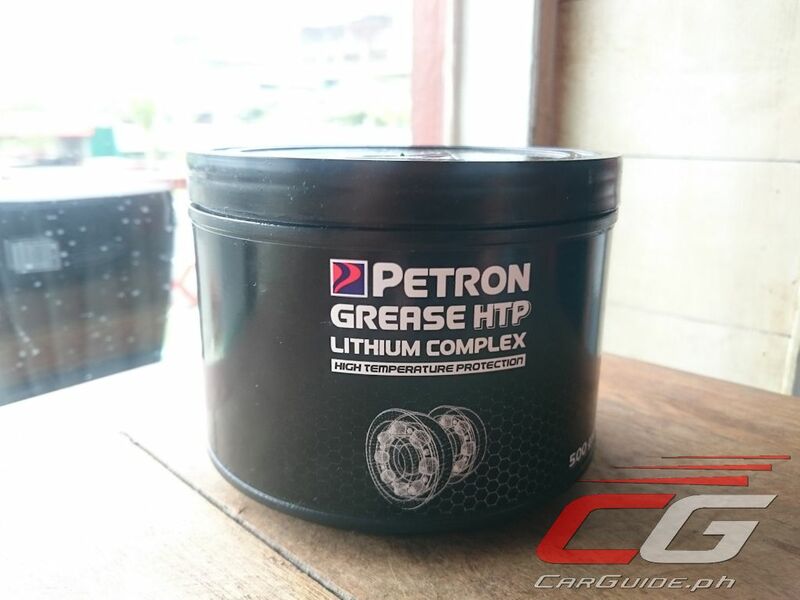 Petron Grease HTP Lithium Complex has a 260 Celsius dropping point, significantly higher than the 190 Celsius of previous versions. This allows it to remain effective longer when exposed to high temperatures. Willie Juinio/Super Click Service Station - Commonwealth Ave. cor. Atherton St., Q.C. Alma Aquino/Aquivel Petron - Commonwealth Ave., Brgy. Greater Fairview, Q.C. Robbie Sison/SISEV Ventures - S-141 Brgy. South Triangle, Quezon Ave. Quezon City 1106. Prices for these new products? We will try to get availability and pricing info on these products. Updated the article to include pricing and where you can buy them. Thanks.